The Rebel Sweetheart. 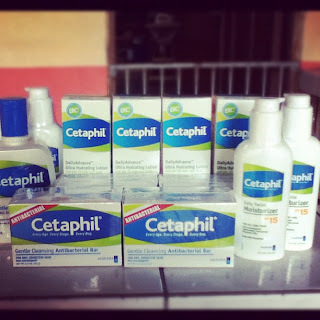 : Cetaphil Brand Ambassador + Skin Treats Promo! Gentle. Safe. Effective. These three words best describe Cetaphil, the world-renowned brand of skin care products specially formulated for dry and sensitive skin. What began in 1947 as a simple formulation to replace the traditional soap cleanser has grown into one vast product line, an advanced skin care technology. Throughout the years, however, Cetaphil remains true to its promise - to restore, protect, and maintain your skin's natural balance. And this is the very reason why I am elated and truly honored to be an online brand ambassador for Cetaphil. After all, the brand boasts of a rich history, global popularity, and countless awards and recognition. In the meantime, hop over to the Cetaphil Philippines Facebook page and join their ongoing Skin Treats Promo. In celebration of their 65th anniversary, Cetaphil is giving away a trip to Hongkong for two! This includes plane tickets, hotel accommodation, day pass to Disneyland Hongkong, and $100 pocket money! To join, simply take a photo of yourself holding the Cetaphil Gentle Skin Cleanser 118 mL, and email it to IlovemyskinIlovecetaphil@gmail.com together with the scanned receipt of your Cetaphil Gentle Skin Cleanser 118 mL purchase. This promo will run until November 22, 2012. 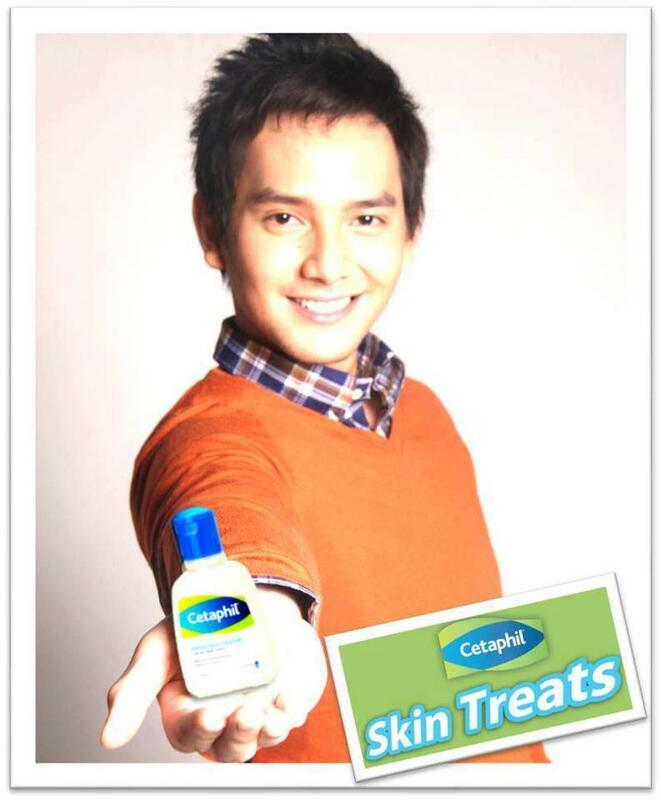 Don't forget to follow Cetaphil on Twitter and brand manager Joel Andrada for the latest updates and skin care tips! Waaaa! That is so darn cool! wow! so lucky to be brand ambassador! you deserve it tho :D hope you make reviews about the products! I love using the cleanser :D this is the only thing that heals my super dry skin. :D hihi! I love how gentle Cetaphil products are. Cool promo! I actually bought Cetaphil some time ago but I threw away the receipt already waaah. Congratulations, dear. :) So happy for you. :) I love Cetaphil. Been using it since college. so cool...that's a really good brand for sensitive skin. Do they sponsor you for a trip to HK for their ambassadors? Cetaphil is the only thing I use to wash my face. I have very sensitive skin, so this is almost like my "skin soulmate". I also use Cetaphil for my face as my face is sensitive at times and with Cetaphil I minimize bouts with Acne and other skin irritations. Sounds like a great product! Congratulations on being a brand ambassador!